Living and working in Knoxville offers the ideal combination of big city amenities and urban living. If you are moving, downsizing, or growing a local business here, renting a storage unit can make your transition a little smoother and a lot easier. Metro Self Storage is a name you can trust because we offer our customers convenience, security, and value backed by more than four decades of storage industry experience. 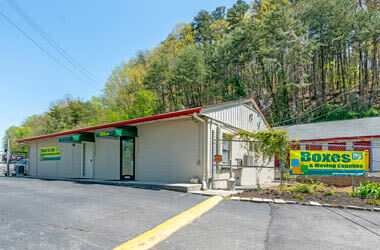 When it comes to customer service, our Knoxville storage facility is staffed with friendly storage pros who are eager to help you in any way they can. Storage rentals are easy to reserve online or you can come and see us in person. Our single-story property means you never have to worry about stairs or elevators and drive-up access make loading items into your storage unit as fast as possible. 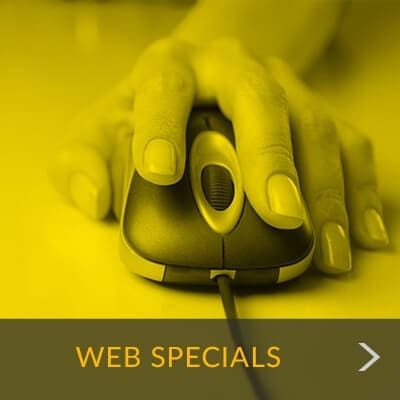 In addition to an easy-to-reach location on Chapman Highway and convenient access hours, we're pleased to extend our competitive pricing and friendly service to businesses and residents in South Knoxville, Fort Sanders, University of Tennessee, Knoxville-Oak Ridge Innovation Valley, Vestal, Norwood, Inskip and The Woodlands of Knoxville. 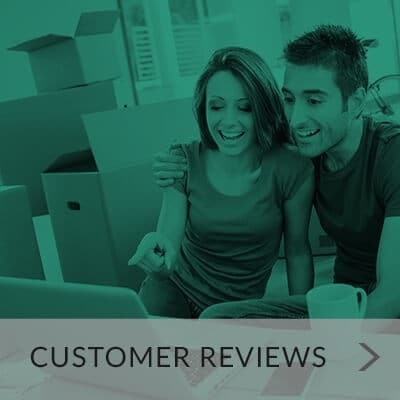 "We were very impressed with Diana Brown and her professionalism. 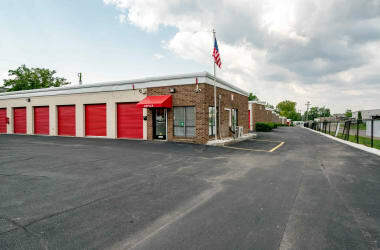 She nicely took the time..."
"I had a very pleasant experience getting set up with a storage space at the location..."
"Diana and Bob were very nice,professional and helpful. 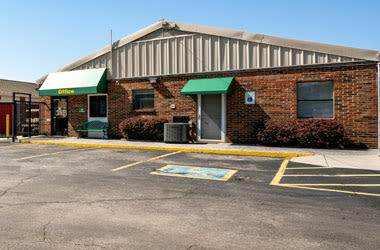 They took care of all our needs..."
Metro Self Storage in South Knoxville cares about you and your needs. Our Customer Satisfaction Pledge is a reflection of our core values and our dedication to provide you with the best customer service available. We enjoy serving our vibrant community and our friendly storage professionals are dedicated to providing you with excellent customer service. 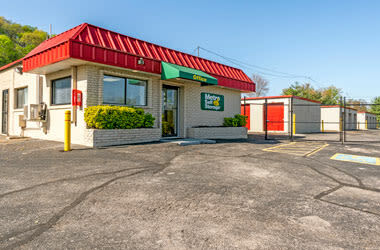 Watching the area evolve into one of the country’s most popular places to work and play makes us uniquely qualified to understand the individual needs of our customers and their reasons for self storage. Call and speak with a member of our friendly storage team to learn about your Knoxville storage options.